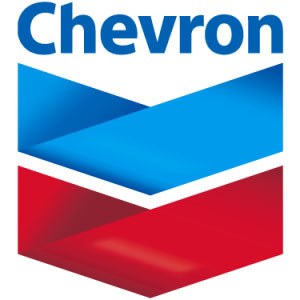 Chevron Corporation has announced a 7-year partnership with Microsoft Corp., establishing the company as Chevron’s primary cloud provider, accelerating the application of advanced technologies including analytics and the Internet of Things (IoT) to drive performance and improve efficiencies. The Microsoft strategic partnership is part of Chevron’s overall digitization initiative, a multi-year effort to streamline information technology (IT) operations around a digital core connecting the company’s engineers and operations through nimble analytics and increased automation. Adoption of Microsoft’s Azure platform will allow Chevron’s IT workforce to evolve from supporting infrastructure to one that enables more advanced technologies, as well as optimize exploration, reservoir management, production operations, midstream logistics and marketing operations. The strategic partnership also extends to broader technical collaboration that will allow the two companies to focus on joint innovation from a technology and business process perspective. This will include identifying areas to influence Microsoft’s roadmap of future products and where Microsoft solutions can help solve Chevron’s business challenges. Tags: Chevron Corporation, Microsoft Corp.